The Alpine tour continues at Lake Konigssee. The Bavarian Alpine trip continues to amaze and Lake Konigssee is stunning. It is a natural lake near Berchtesgaden and it lays claim to being Germany’s deepest and cleanest lake. I am flip flopping continually between Austria and Germany and mostly the temperatures are between 25 and 29 degrees. Loving every minute! 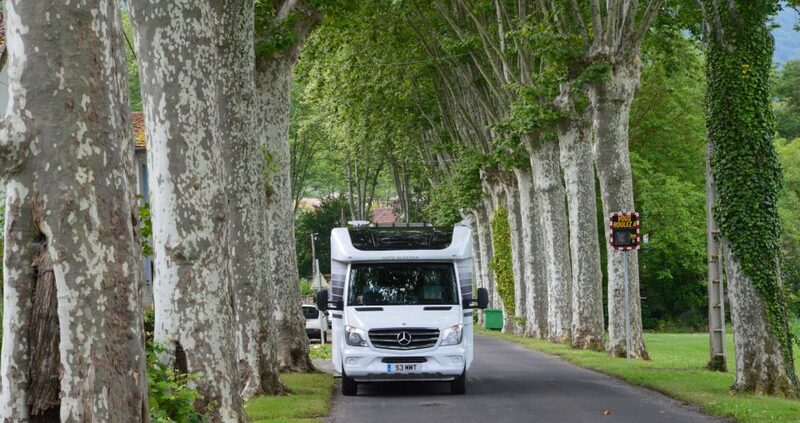 When I started the relationship between myself and my AutoSleeper motorhome Myrtle some fifteen years ago I spent a lot of time in France because, as we all know, it is arguably Continental Europe’s most motorhome friendly country. Whilst that is still the case, I notice I am spending more and more time in Germany. 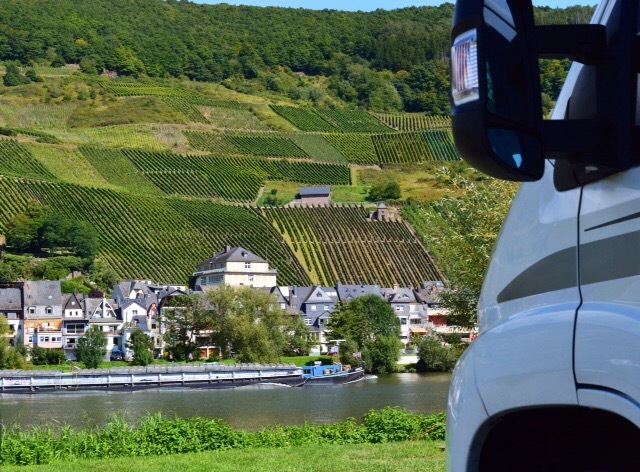 Everything works here; the roads and the transport infrastructure, there are far fewer sites of course but they are mostly of a high or very high standard. It’s all very easy. 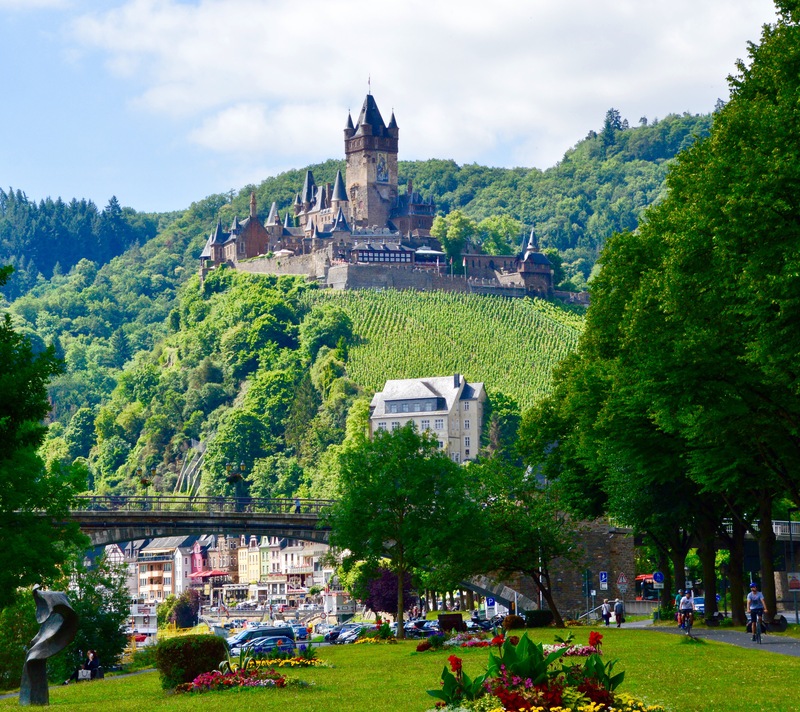 And Cochem is a must…. 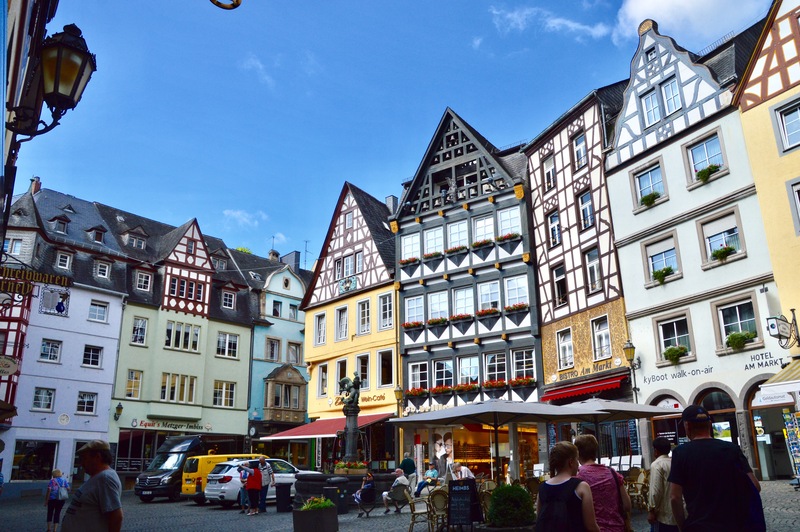 I used to think Cochem on the Mosel was a tad too touristic for my personal taste but the mistake I was making was not looking beyond the main street facing the river which is indeed full of restaurants and shops selling stuff you really don’t want to buy. On that score I learned a harsh lesson years ago when I was in Kuala Lumpur and saw a simply magnificent Elvis Presley t-shirt which was a full colour photo of the Great Man screen printed onto a silk shirt. I had to have it. It looked so good in crowded bustling KL. To my disappointment I looked absolutely ridiculous wearing it walking to the pub where I live in Felsted. Some things simply do not travel. 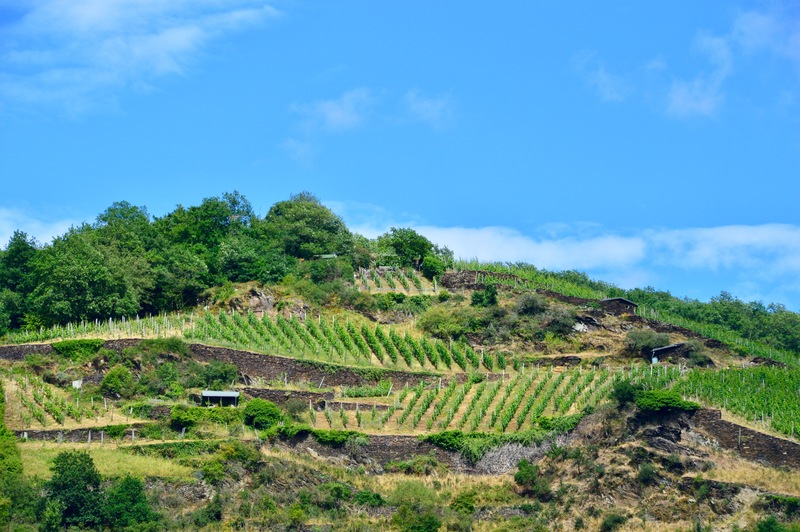 On this German trip I was able to spend more time in Cochem and found it to be a real jewel – highly recommended! 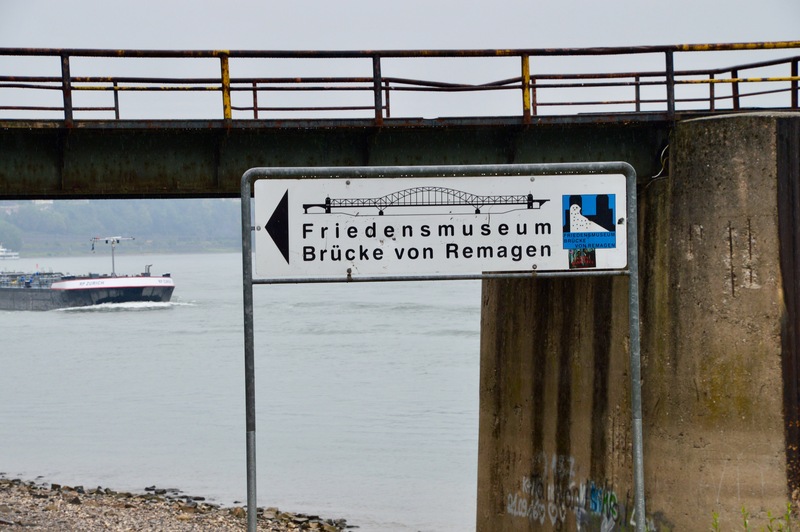 Very much enjoying my amble along the Rhine. 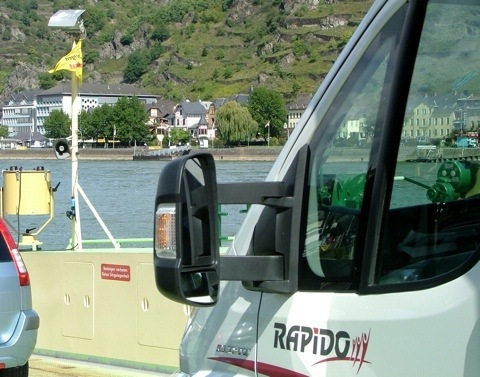 Visiting Cologne, Koblenz, Boppard, Remagen and Mainz. 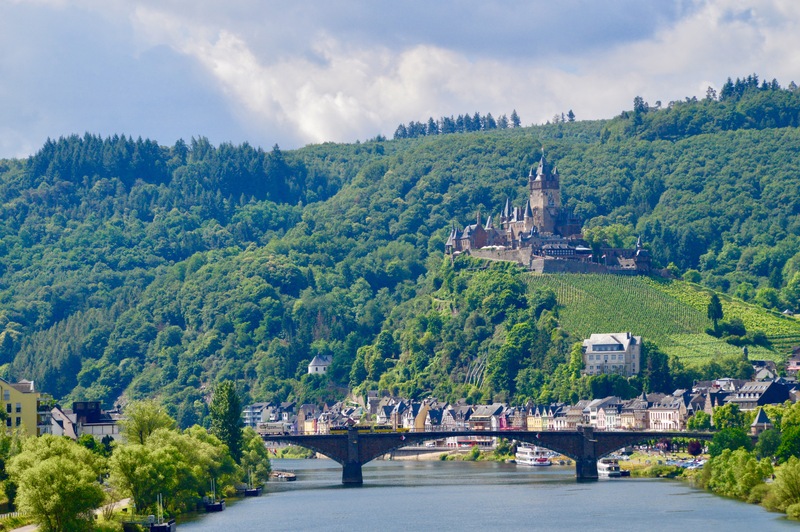 And then later working my way back along the Mosel. And the 2014 winner is….. I have been looking through this year’s photographs to decide on my favourite 2014 location not just for the scenery but for the whole experience of the journey, the people, the events and the intangible “wow factor”. 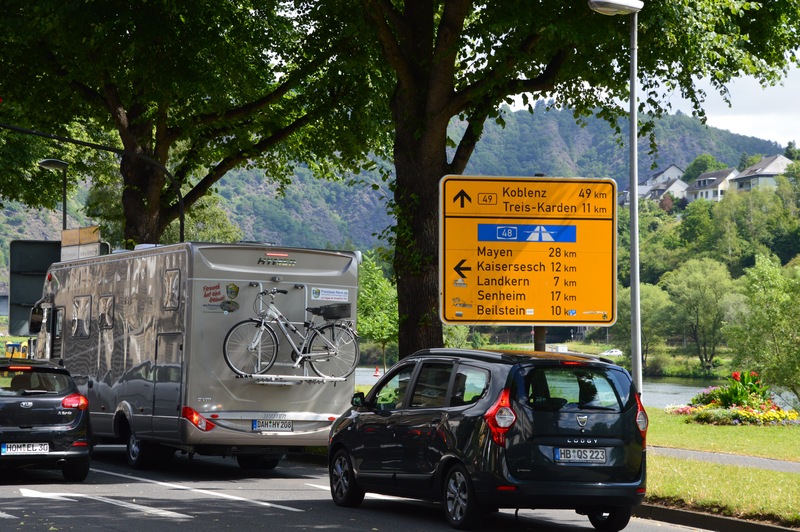 And the winner is Zell on the Mosel in Germany where I stayed at Campingpark Zell Mosel in Zell-Kaimt. Breathtaking – and on this sub-zero December day it looks even more tempting now than it did at the time. 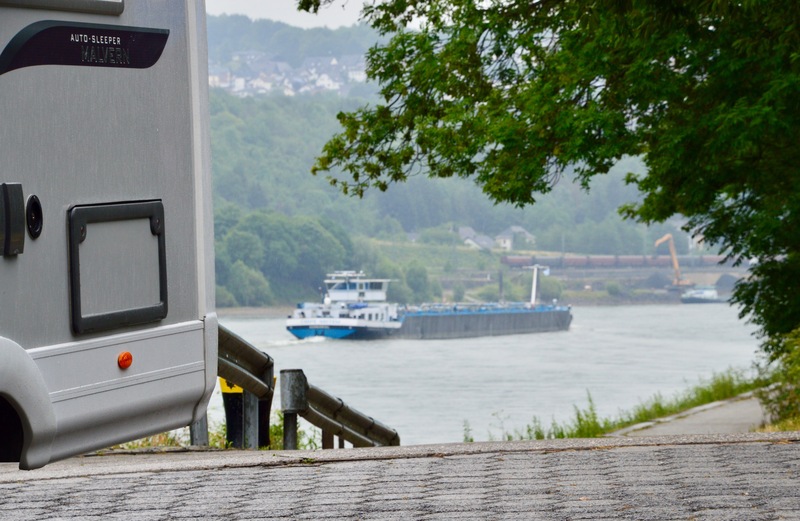 Myrtle and I took to the water at The Lorely to get across the Rhine. I am pleased to report that we were not lured onto any rocks despite my weakness for women perched in the middle of a river singing and screaming.